I was extremely happy to find out that LP by POUSTOVIT, an Ukrainian designer Lilia Poustovit’s second line, is now carried by a multibrand boutique Spiga2 in Milan which is owned by Dolce & Gabbana. Congrats! 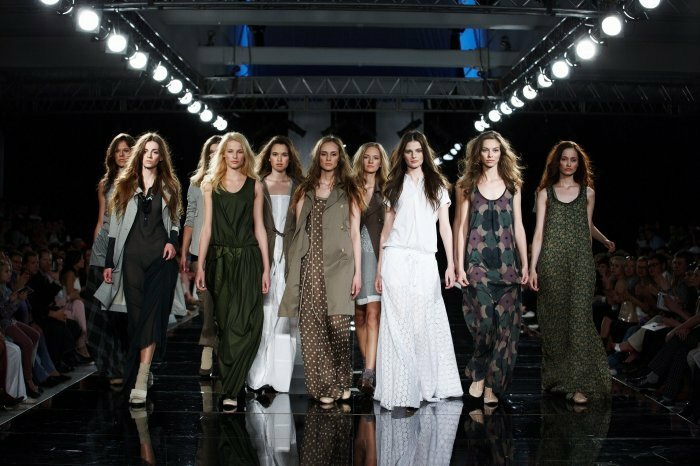 It is the only one brand from the countries of Eastern Europe and the CIS among the 21 collections selected to be represented this season in Spiga2. 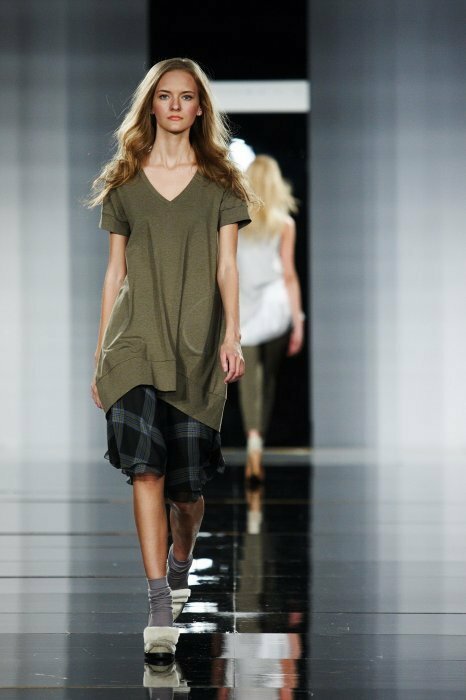 L.P. by POUSTOVIT is a casual urban eco clothing anybody can wear. So if you are in Milan, go check it out! 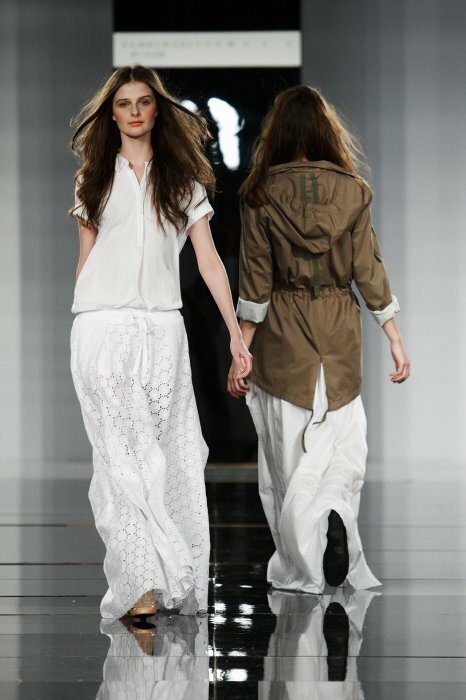 Poustovit’s first line can be found in Dover Street Market (London and Tokyo), Le Form (Moscow), 10 Corso Como (Seoul) and L’Eclaireur (Paris).